Support generating Java 8 byte code with optimized lambdas, etc (Java 6 will be actively supported as long as Android users need it). 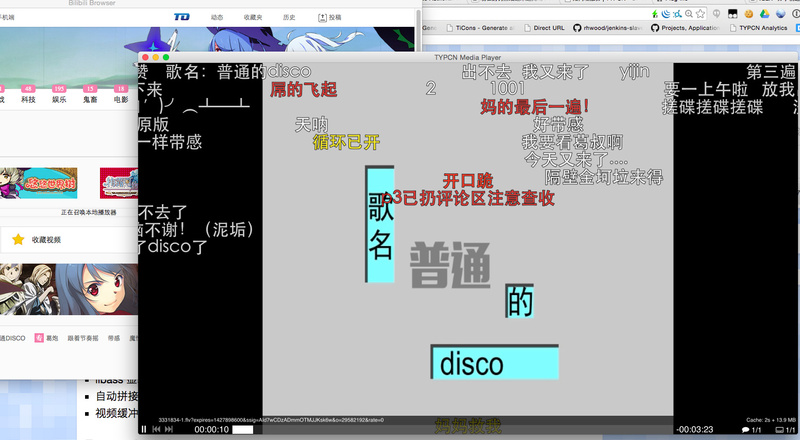 Coding: 为什么 Coding 不是中国的 Github? Support Docker, VirtualBox, VMWare, Amazon EC2 ..... @gaocegege have a look? Browser extensions (Chrome, Firefox, Opera and Safari) to display GitHub and GitLab code in tree format. Show tooltip for use and repo when hover. This is a duplicated one. 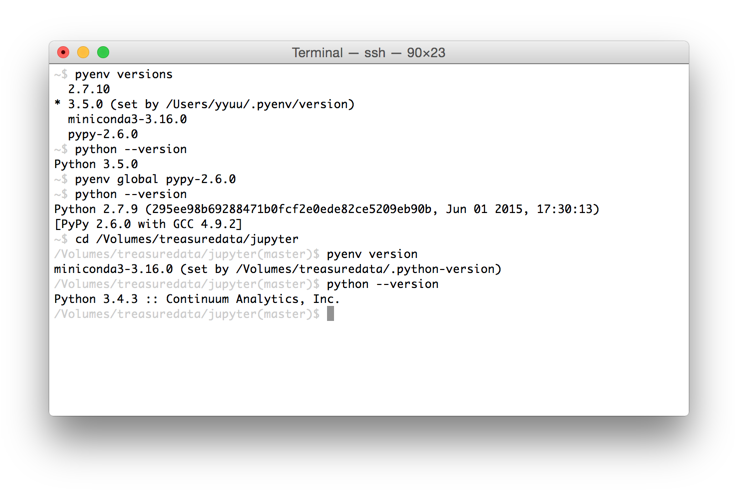 pyenv lets you easily switch between multiple versions of Python. It's simple, unobtrusive, and follows the UNIX tradition of single-purpose tools that do one thing well. iTerm2 has been updated for the modern Mac OS X "flat" look and is stunningly beautiful. I remember Node.js repl can be used programmatically, I don't if vorpal is using it under the hood.